Know about various Voice Mobile mobile phones / cell phone between Rupees 5000 and 10000 in India. Voice V55 is a stylishly designed dual sim multi-touch screen multimedia phone. Dig in further to read the review of this mobile phone and know about the latest features, specifications and also its price in India. 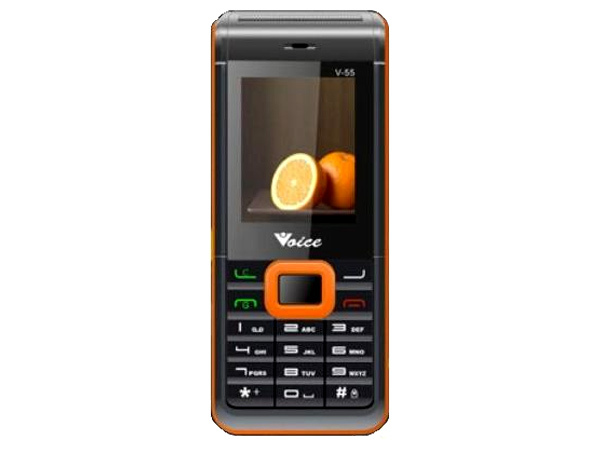 Voice V60 is a light-weight basic feature dual sim phone. Read on for the latest reviews, features, specifications and the price in India for this mobile phone.